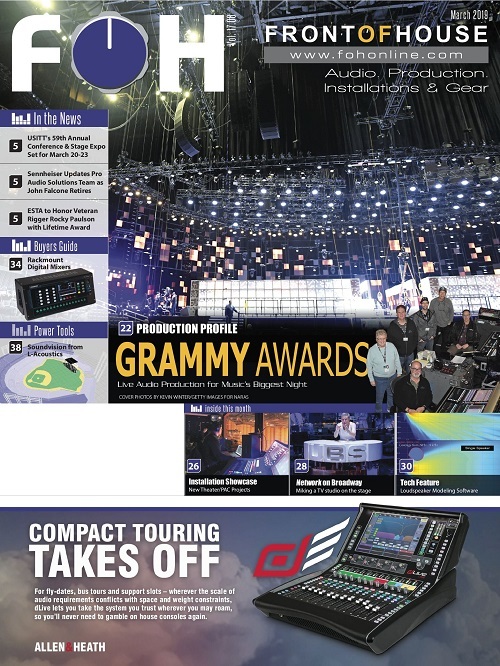 VERO BEACH, FL – B4 Media Production has a presence around the country at conferences, festivals, faith-based entertainment events, live concerts, and more. 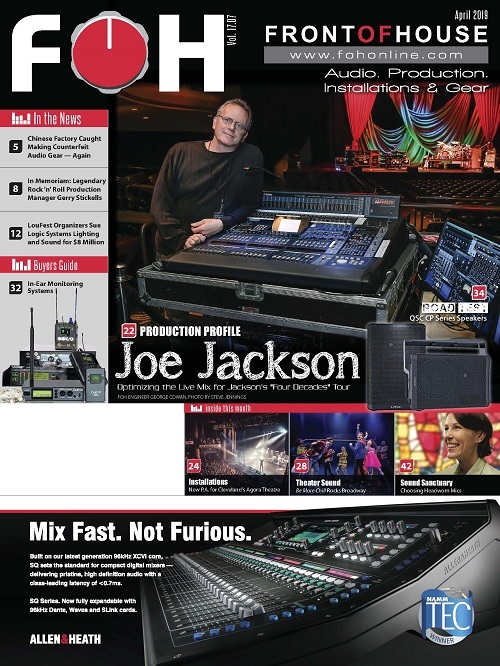 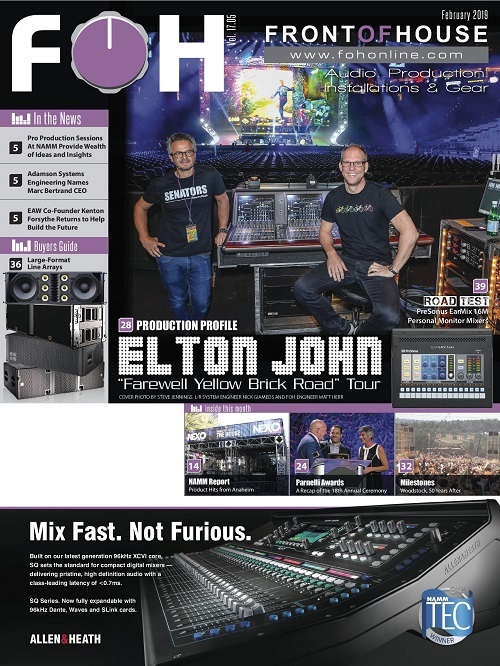 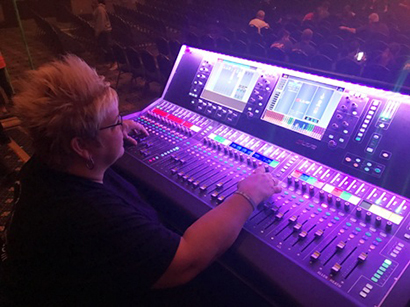 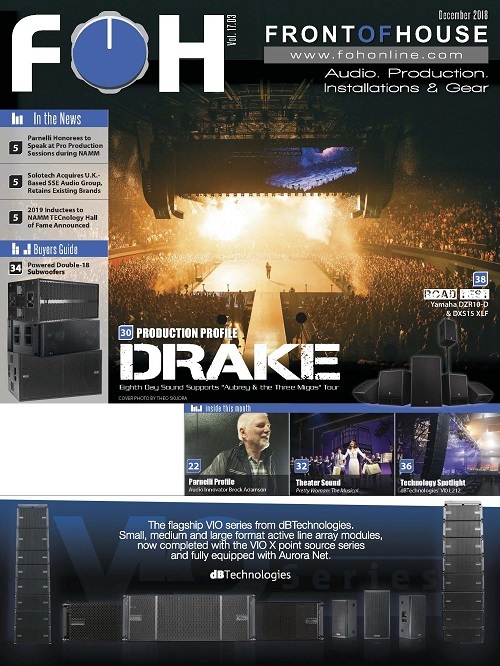 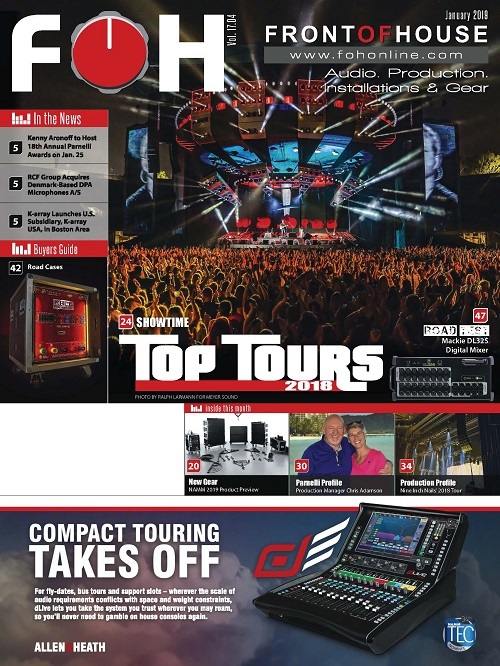 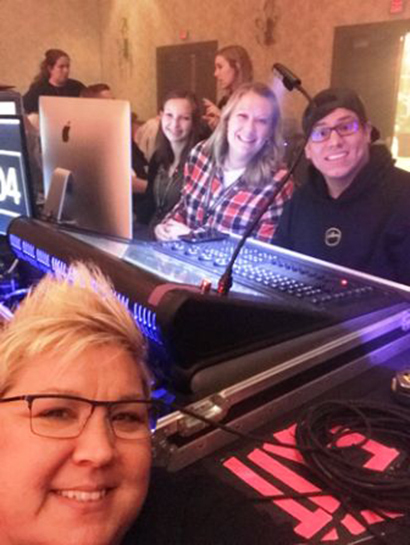 Beckie Campbell has used the company’s Allen & Heath dLive S7000 mixing system sophisticated enough to support these events, while also user-friendly enough to serve as a training tool for interns, students and recent graduates interested in the audio biz. 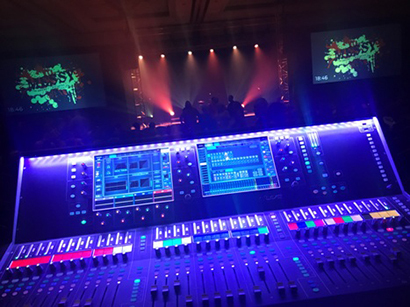 The Allen & Heath dLive S7000 also gets used to support the audio needs of a variety of live events.